If you want a workshop with NO POWERPOINT, small intimate groups, experiential and collaborative activities, be outdoors in the fresh air, get away from the city and LEARN SELF-AWARENESS skills like MINDFULNESS, LEADERSHIP, CONNECTION then these are for you! I love to see others grow and develop their capability, reach their dreams and set exciting goals. I am able to achieve this by empowering and inspiring others to explore and learn in a nonjudgmental, inclusive environment. Having held both corporate and commercial senior roles, I have strong stakeholder engagement skills and the ability to be flexible, collaborative and adapt content and delivery methods to the needs of my stakeholders. With accreditations in the most highly sought after tools such as LSI, DiSC and Executive Coaching I am able to build capability and self-awareness through workshops and one on one coaching; that are energising, informative and fun. I have been facilitating, training and teaching for most of my life and can’t imagine doing anything else. Horses and dancing have always featured prominently through out my life and I wouldn’t have it any other way. 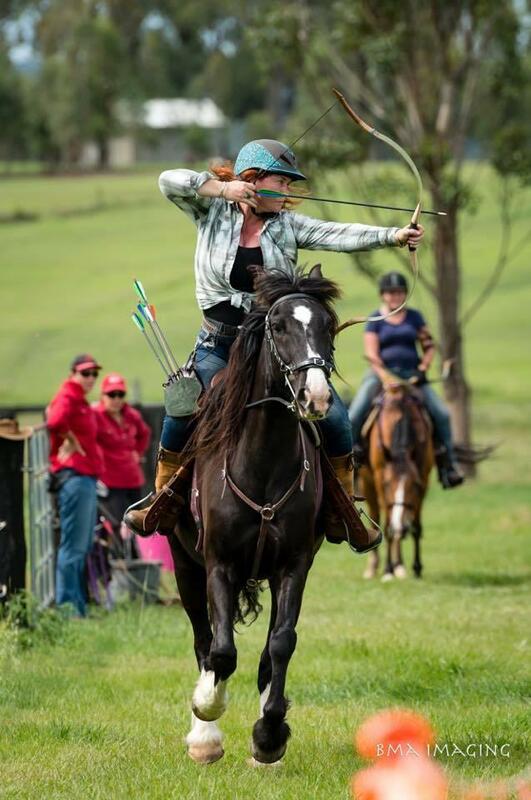 My current hobby is the new and fast growing sport of mounted archery. This involves riding at a fast canter along a track and shooting at a number of targets. 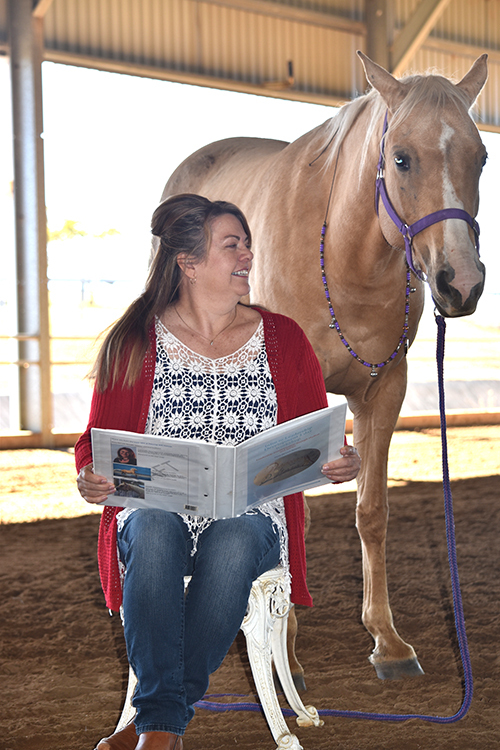 It requires mindfulness to accurately aim and focus, determination to keep trying and an good balance as you need two hand stop shoot your bow and therefore have no hands to hold on, so the last thing is a well trained horse. 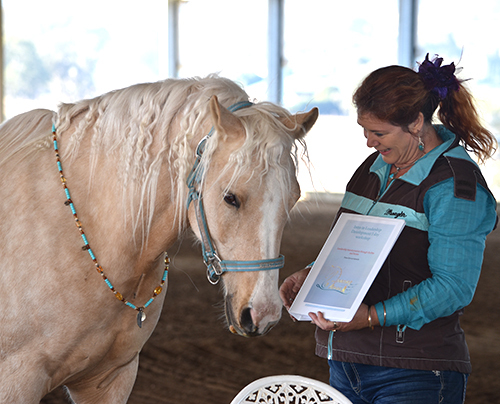 With a commitment to continuous improvement, I am currently completing a Professional Research Doctorate in Creative Design Industries researching embodied and authentic leadership development programs that involve both horses and dancing. My two horses and equine partners, Zouk and Honey live with me alongside my two dogs and two cats on my five acre property situated in the beautiful Scenic Rim south of Brisbane. 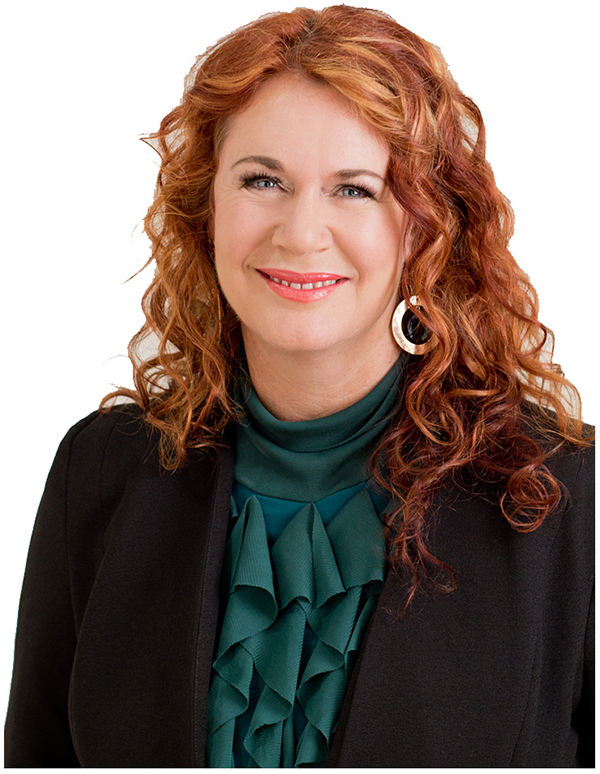 As well as running my leadership workshops, I currently run a dance school in Brisbane/Scenic Rim called Latin Nights and an executive coaching business called Fiona’s coaching for Success. I’ve owned Zouk since he was four months old. He is enthusiastic, optimistic, fun loving, easily bored, vain, craves attention and loves to do tricks and liberty work. He likes people, is curious and friendly, needs to put his seal of approval on everything. He loves long walks on the beach, moonlight escapades and his favourite treats are carrots and liquorice. Honey is half sister to Zouk (sharing the same sire). I have owned Honey since she was three months old. Honey likes to know what she is doing and why, she enjoys having a job to do and is more reserved than her brother around people. She is practical, hard working and needs time to think things through. She can be very sensitive and is still learning her way, sometimes needing support to be brave and confident. When she connects with someone its strong and really obvious. Her favourite treats are scratches and carrots. 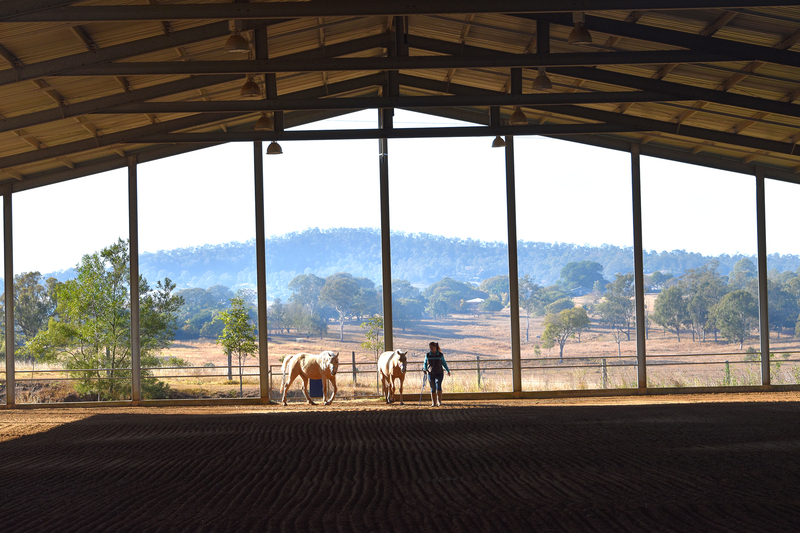 Bellara Park is a working horse stud situated in the beautiful Scenic Rim; south of Brisbane. With a covered indoor arena, participants are protected from all weathers, both sun and rain. An upstairs function area includes comfortable lounge chairs, big kitchen capable of handling large catering, open area with a beautiful view of the arena and countryside for dancing and includes multiple ensuite accommodation. Air-conditioning also ensures comfort. We are proud to support a local business.